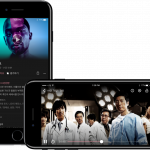 April 2, 2018 (Monday) – Watcha, Inc.(CEO Taehoon Park, Forerly known as Frograms, Inc.), a company providing Subscription VOD streaming service WATCHA PLAY, announced the closing of its Series C funding round totaling $12 million, last Friday (30 March 2018). The funding round was led by Neoplux, AJU IB INVESTMENT, Cognitive Investment, LEO PARTNERS INVESTMENT, MG Investment, Songhyun Investment, Hashed, etc. 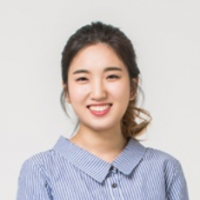 South Korea-based Watcha, Inc. has raised a total of $21 million to date. 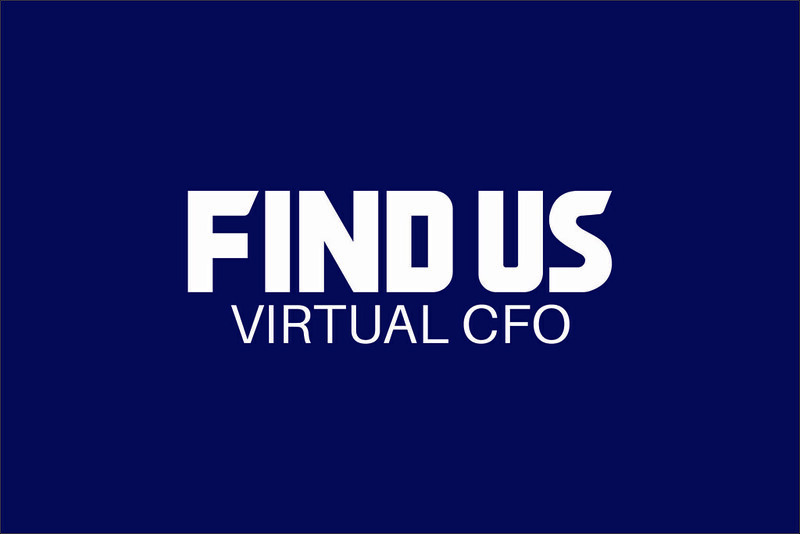 It started out with a $0.8 million in seed funding round from Kakao Ventures (Watcha, Inc. is the first portfolio company of Kakao Ventures) in 2012, before adding $2.7 million in a Series A funding round in 2013 and completing a $5.5 million Series B raise in 2016. In addition, the company has changed its name, from Frograms, Inc. to Watcha, Inc., last Friday. The name of its Japanese subsidiary, Watcha, Inc., has been accordingly changed to Watcha Japan, Inc. With the name change, Watcha, Inc. aims to strengthen its brand identity. Founded in 2011, Watcha, Inc. launched WATCHA, a machine-learning-driven personalized content recommendation service, in 2013. In January 2016, the company launched its second service WATCHA PLAY, a Subscription VOD streaming service, leveraging rating data collected by WATCHA. 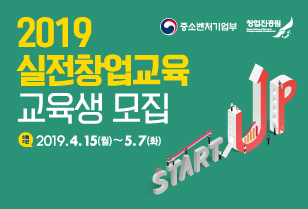 As one of the very first startups established during the second venture boom in South Korea, Watcha, Inc. has been continuously and stably active over the last 7 years, operating two aforementioned services – WATCHA and WATCHA PLAY. In 2017, WATCHA expanded its entertainment category to book and since then it has collected 4.2 million rating data of book. WATCHA has also been gearing up for global launch, targeting English-speaking users. 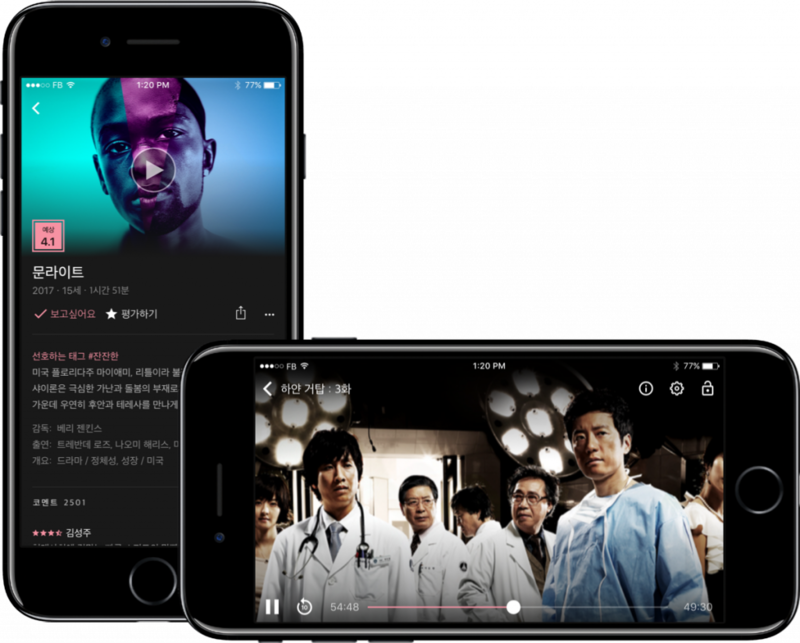 On the other hand, having recently concluded licensing agreements with HBO, MBC, etc., WATCHA PLAY has been gaining ground in Korean OTT market.